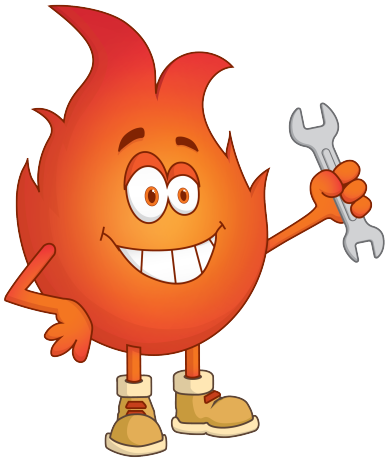 Need a quote or preventative maintenance? 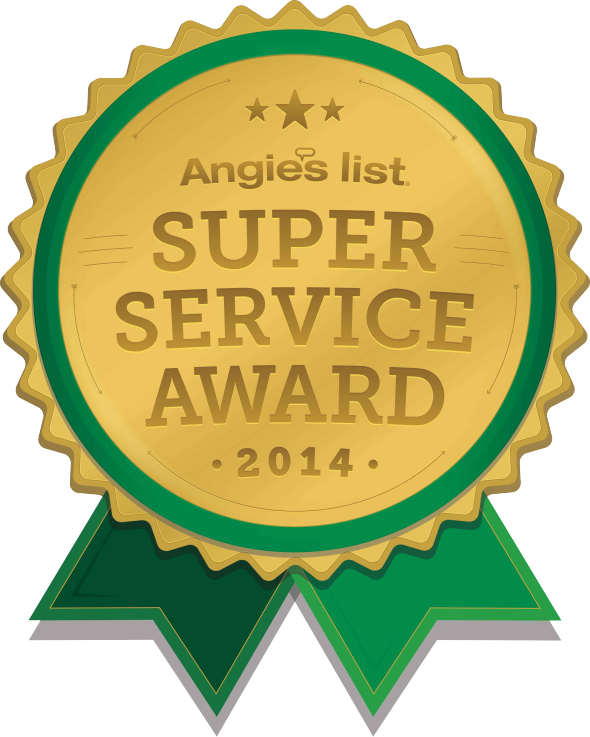 We have been Angie's List Super Service Award winners from 2010-2014. When you purchase select items, a portion of the proceeds support MAW. 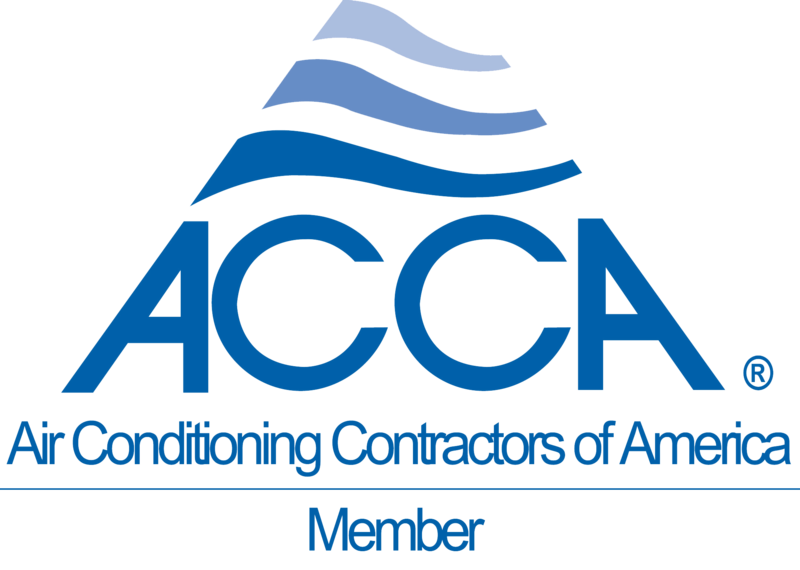 We have been a member of ACCA for years. We were even board members! Our techs are NATE certified & we are devoted to on-going training. 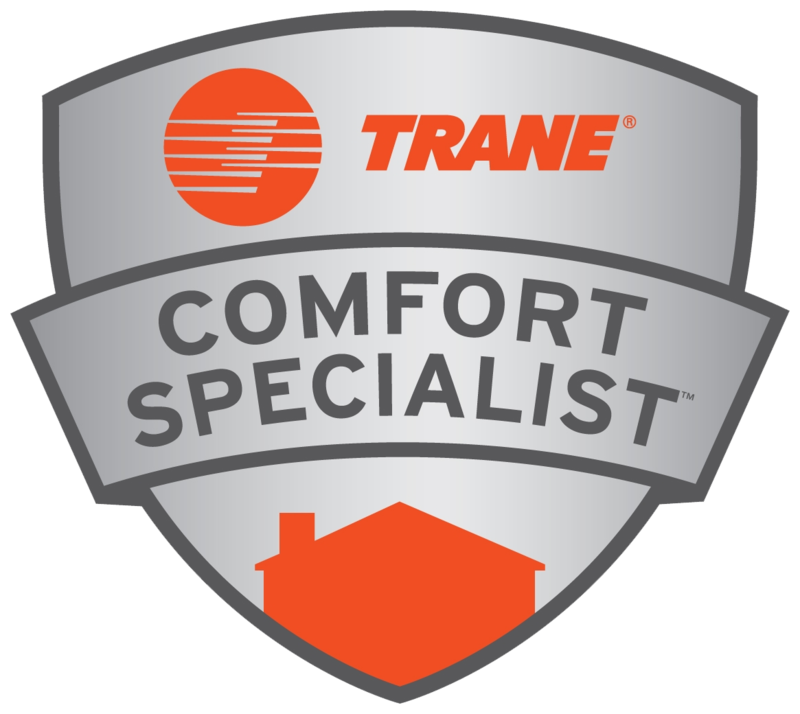 We have been Trane Comfort Specialists for over 20 years. Made in America. 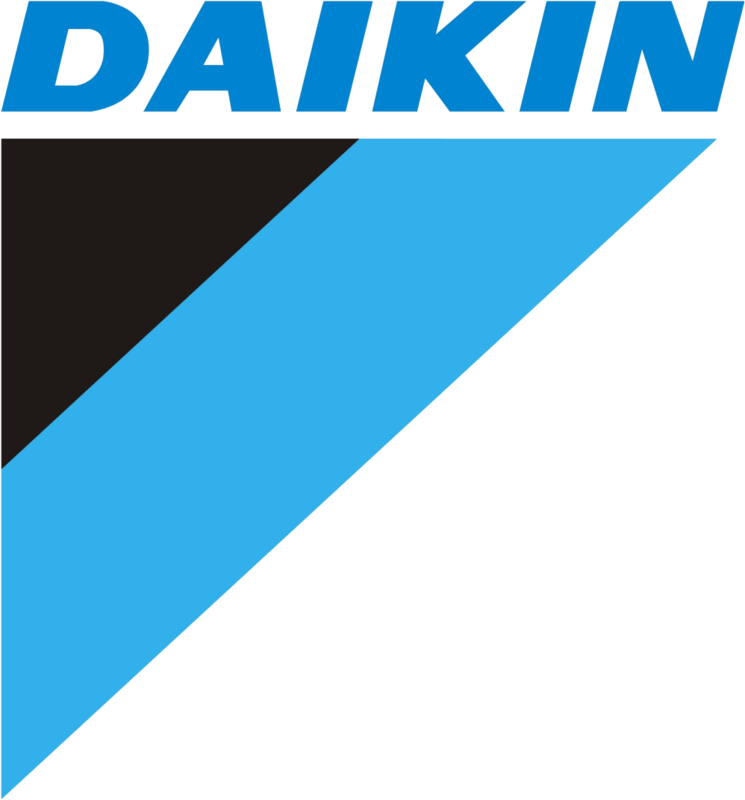 Daikin is committed to giving you the latest and greatest. Made in America. Luxaire is the Jackson Comfort brand furnace & AC. Aprilaire is second to none when it comes to indoor air quality. © 2016 Jackson Comfort Systems, Inc. All rights reserved.